Personal style for the modern man encompasses every aspect of life. When he’s on the town, it’s how he dresses and grooms (and where he goes). When he’s home, its how he’s created his own space. 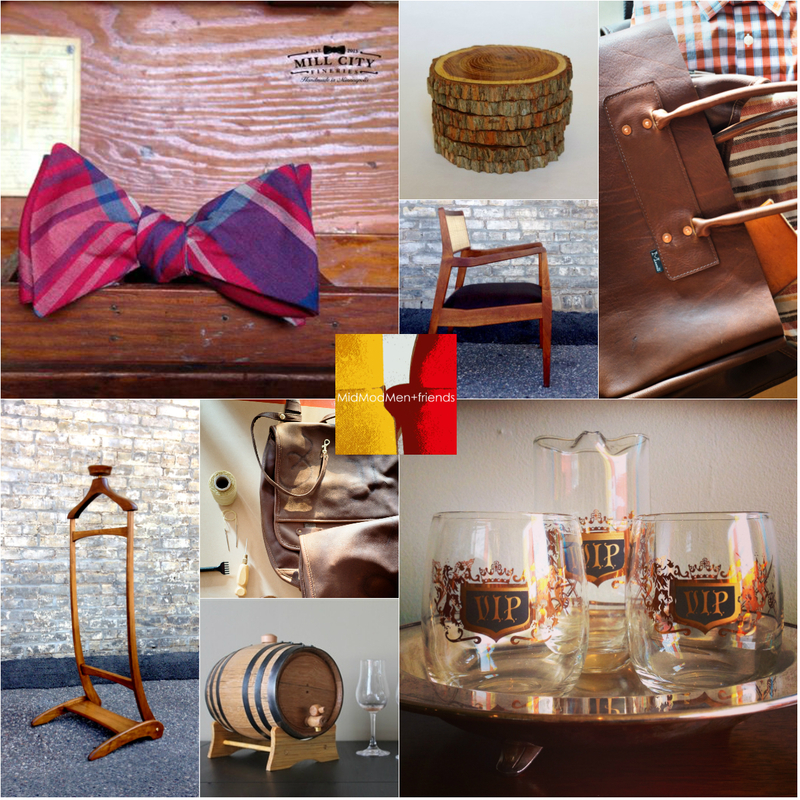 MidModMen+friends is partnering with three men’s style leaders – MARKED LEATHER, MILL CITY FINERIES and WILLIAM ROGUE & CO – to present a collection of hand-crafted men’s accessories, thoughtfully sourced lifestyle and grooming supplies, and vintage modern home decor. bow tieGreen LinemantiquesMarked leathermen's styleMid centurymidmodmenmidmodmen+friendsMill City FineriesMinneapolispop upshoppingSt. PaulTwin CitiesUniversity AvenueWilliam Rogue & Co.